Boilers R Us are Gas Safe registered heating engineers who supply and install gas boilers. 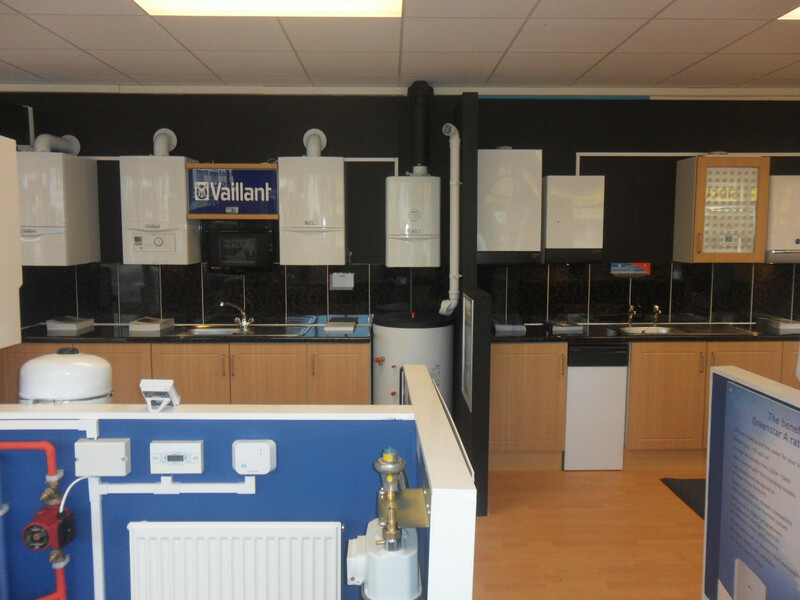 For similar replacement boiler companies in this area please visit the Eltham boiler page. Boilers R Us Uk Ltd is a well established family run business that has been providing professional and reliable services for many years. We pride ourselves on our high standard of both workmanship and commitment to our customers and our highly qualified engineers enable us to provide a range of services within the construction industry. We are Worcester Bosch Accredited, Vaillant, Baxi and Ideal which means we fit boilers to Manufacturers high Standards.